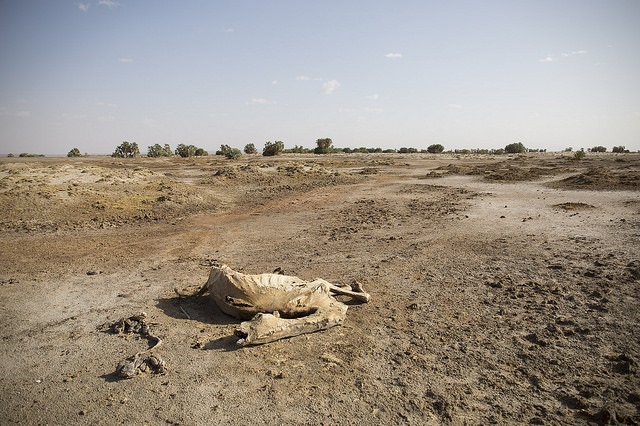 Kenya’s ongoing drought has been declared a natural disaster, and is forcing mass movements of farmers and their livestock. Armed cattle herders have left poor quality communal land and ambushed those holding private grazing land, inflicting violence on anyone who stands in their way. More than 30 people have died in the more fertile Laikipia region since land invasions began in late 2016. The April 23 shooting of Italian-born author and conservationist Kuki Gallmann on her property reignites the discussion on long-standing social grievances. Many large ranches and wildlife conservatories in Kenya were acquired during British colonial rule or purchased prior to independence in 1963. An initiative led by the British Government and the World Bank to ‘Africanise’ the ownership of Kenyan agricultural lands led to the incoming African ruling class being virtually handed the same property monopoly. As a result, there is still a significant amount of arable land in the hands of foreigners or the political elite. While there has never been a successful effort by the government to address these land injustices, the issue has been used as a political tool to garner support in the upcoming August elections. To appease supporters, local politicians have promised struggling farmers access to grazing land, or alternatively encouraged herdsmen to wander and seize land that is not theirs, thus driving out any opposition voters from their electorate. The United Nations Food and Agriculture Organisation has used an early warning system to predict that drought conditions will worsen as the year progresses. As the resources of local police to contain the attacks are already strained and land-sharing arrangements between private owners and wandering herders cannot accommodate the sheer amount of livestock, hopes for an immediate resolution are bleak.